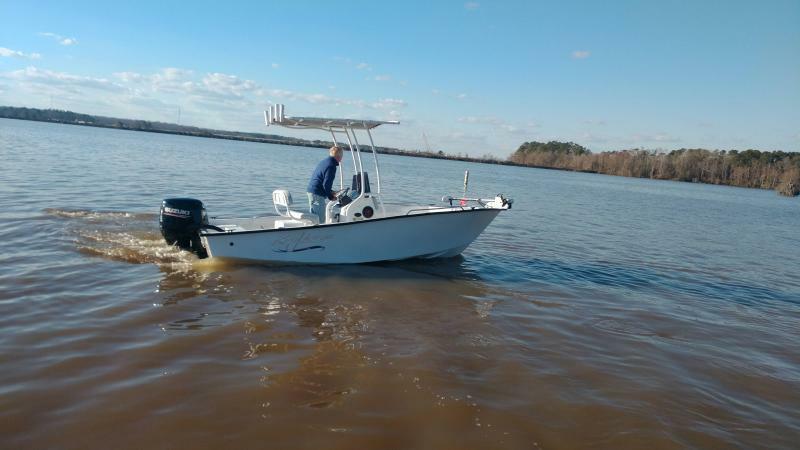 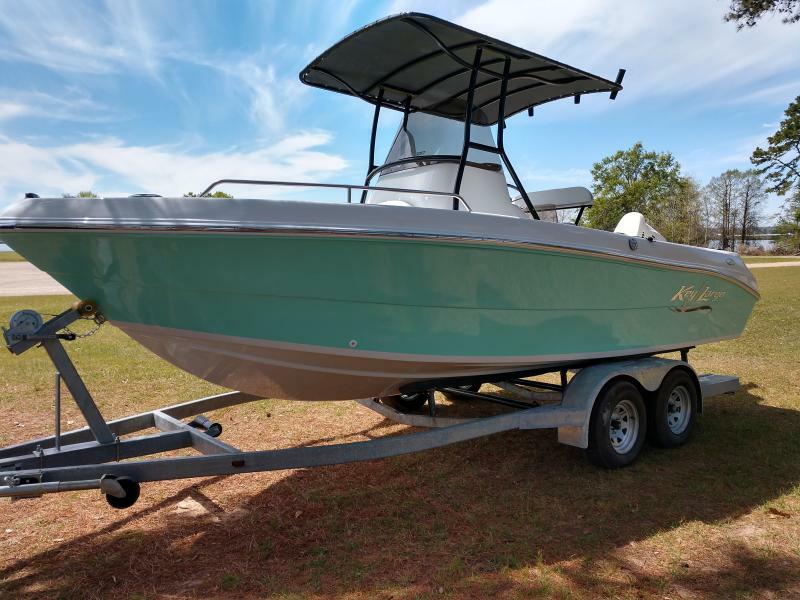 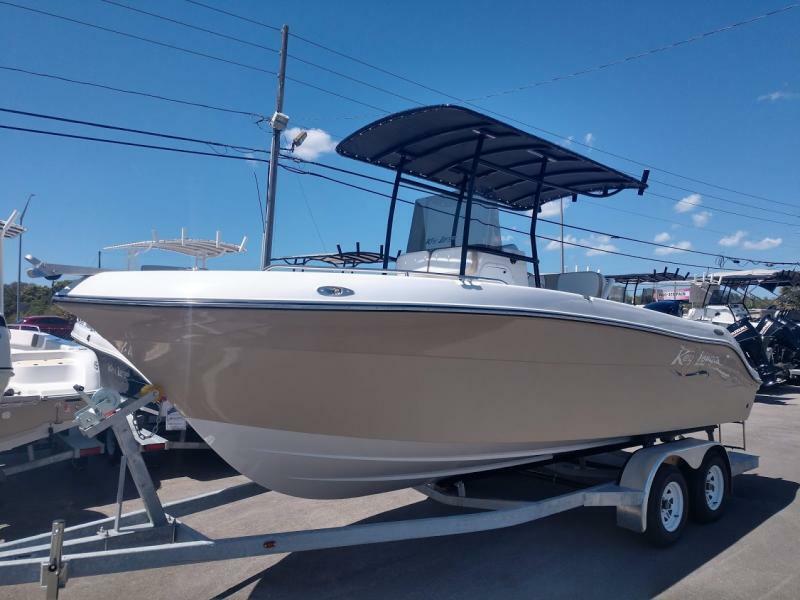 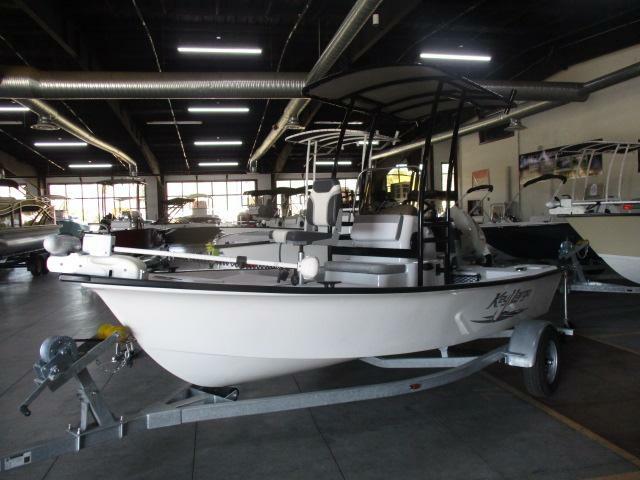 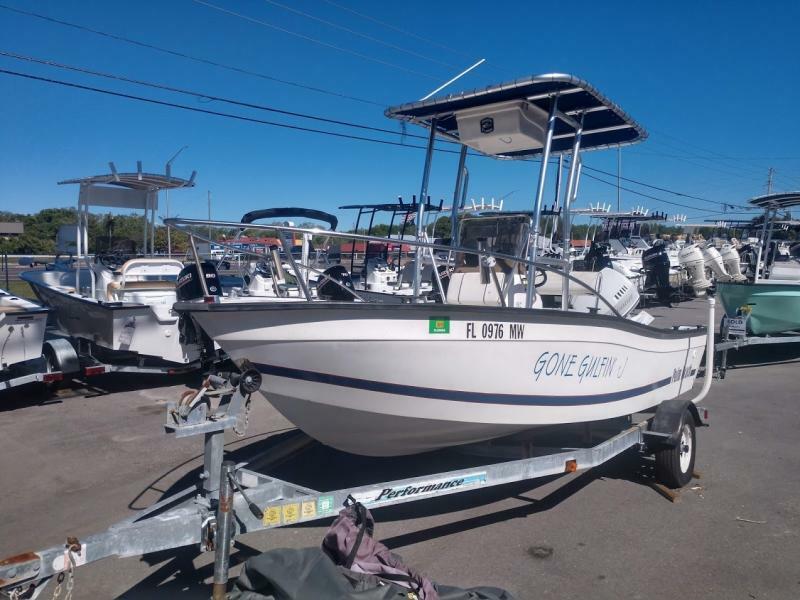 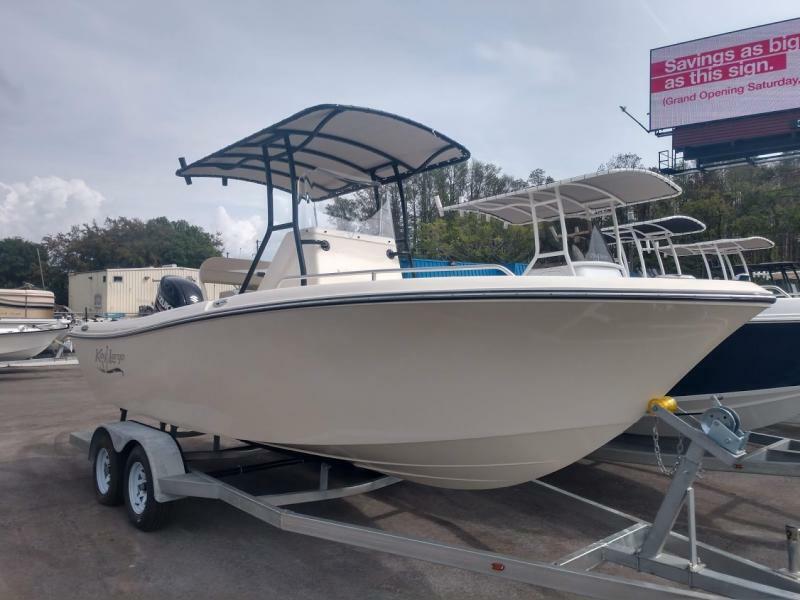 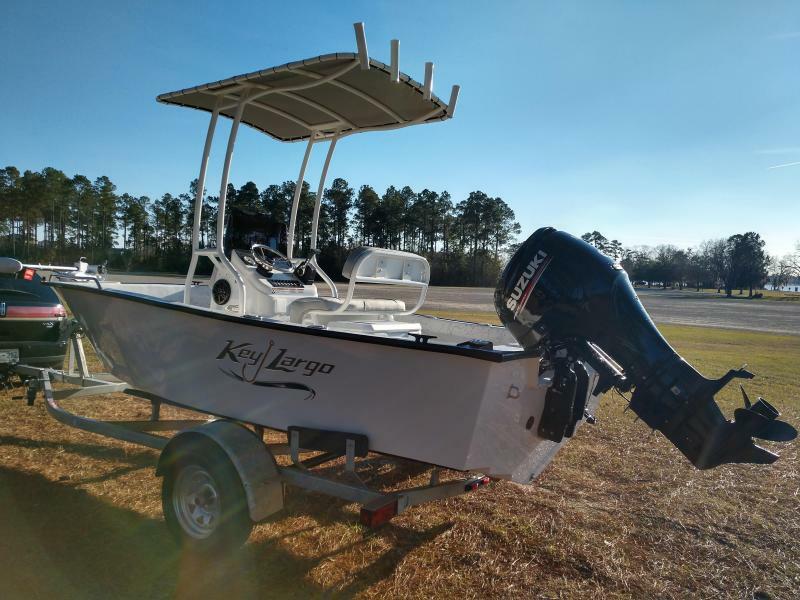 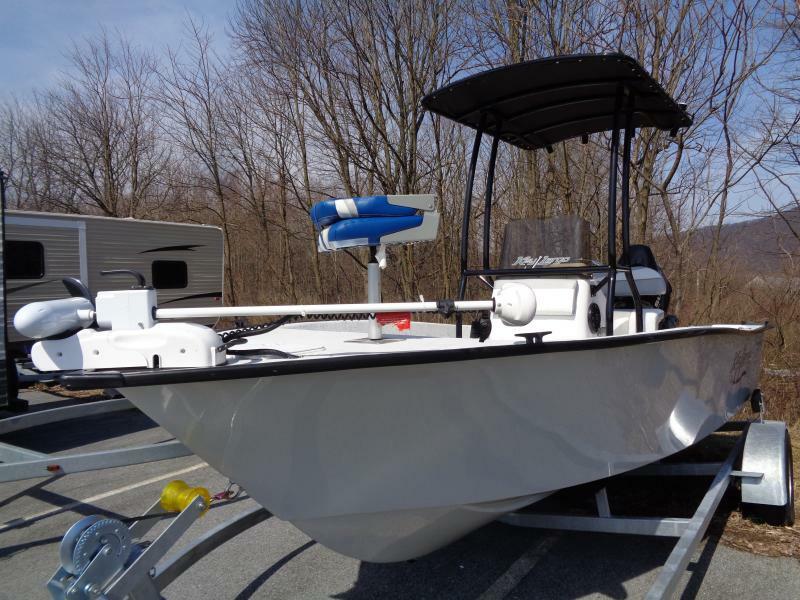 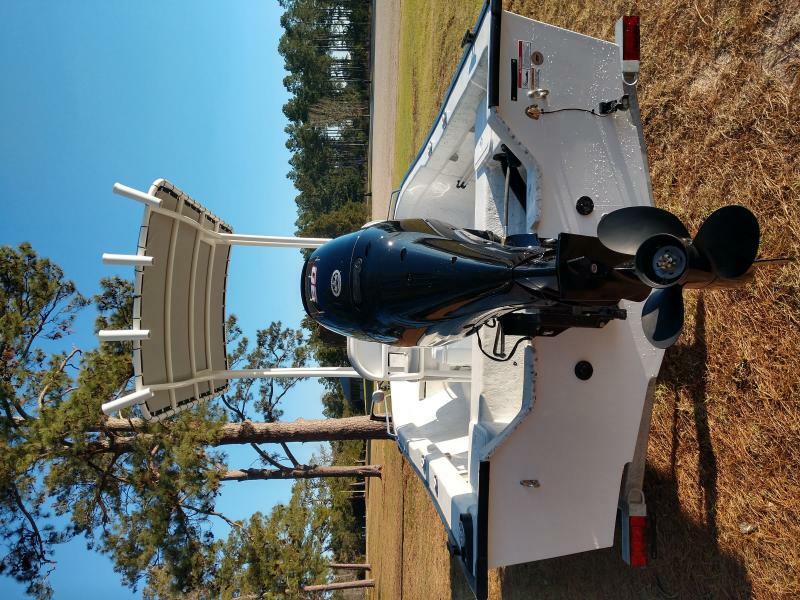 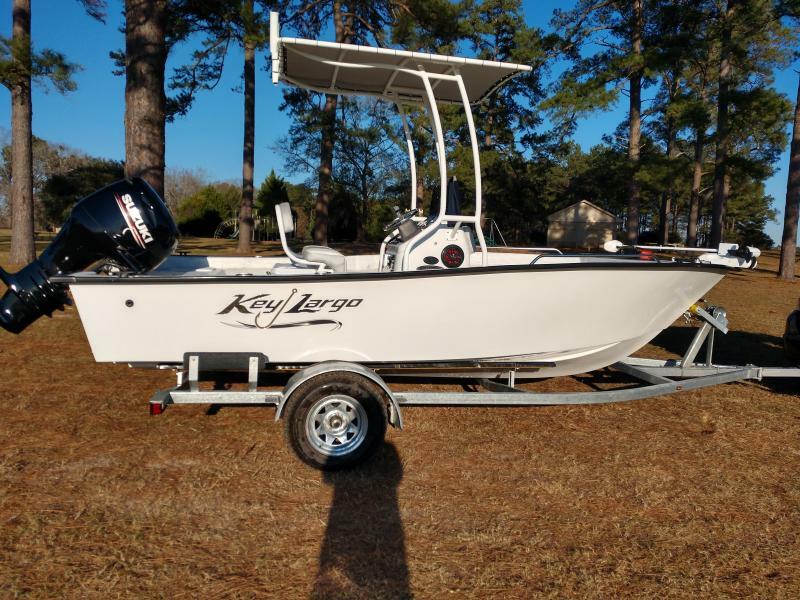 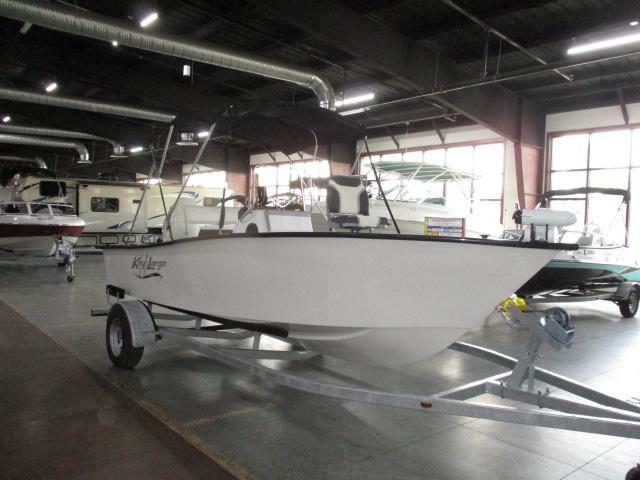 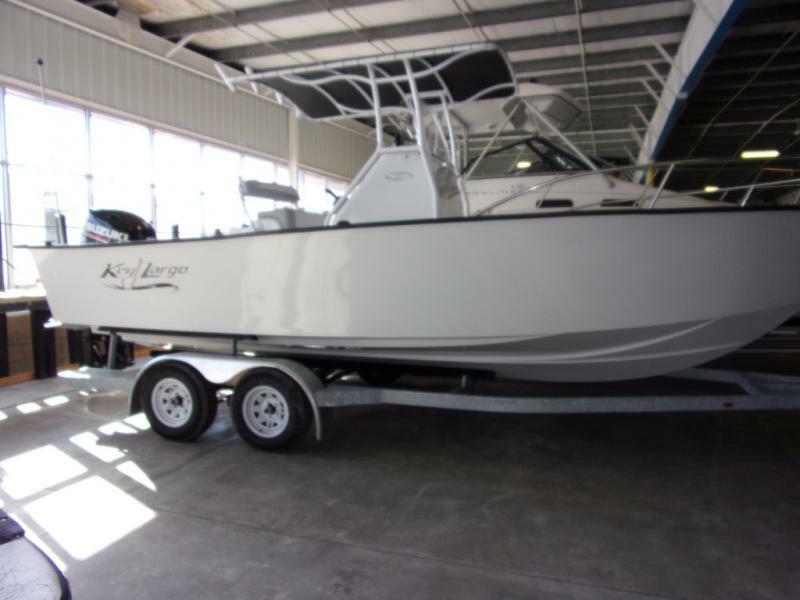 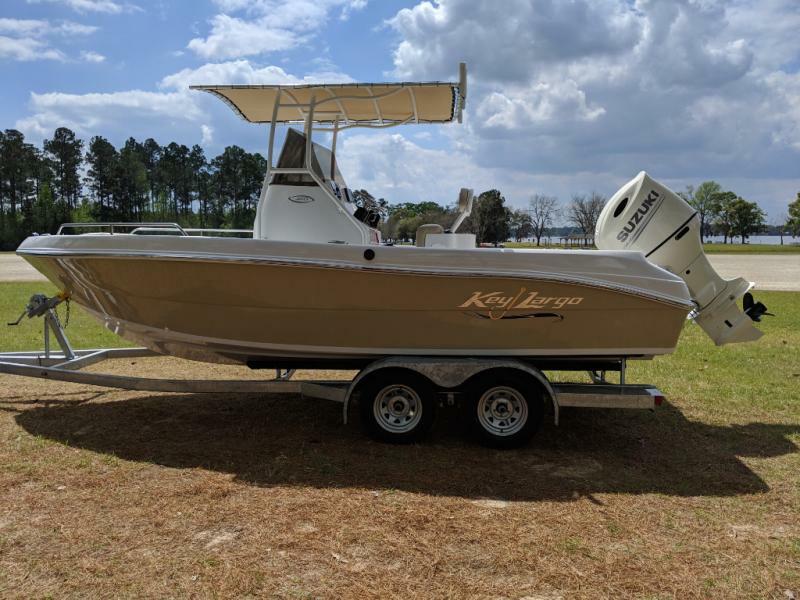 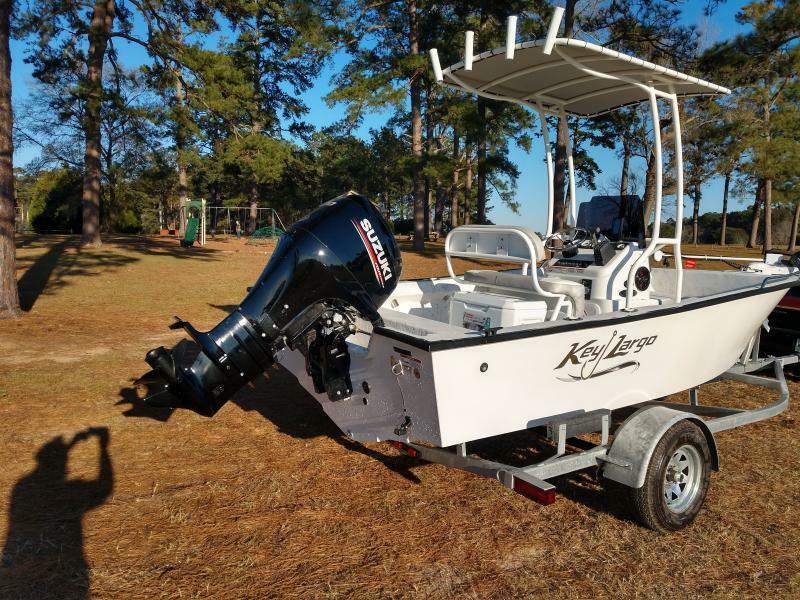 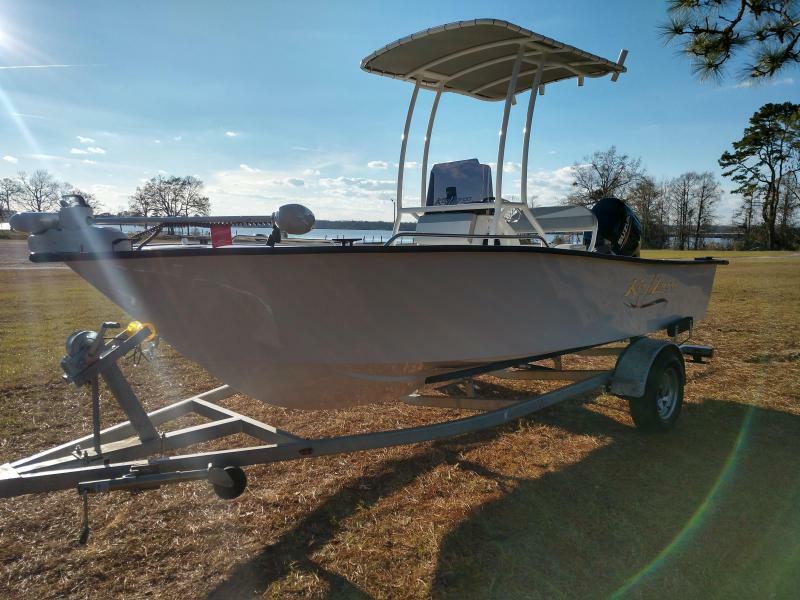 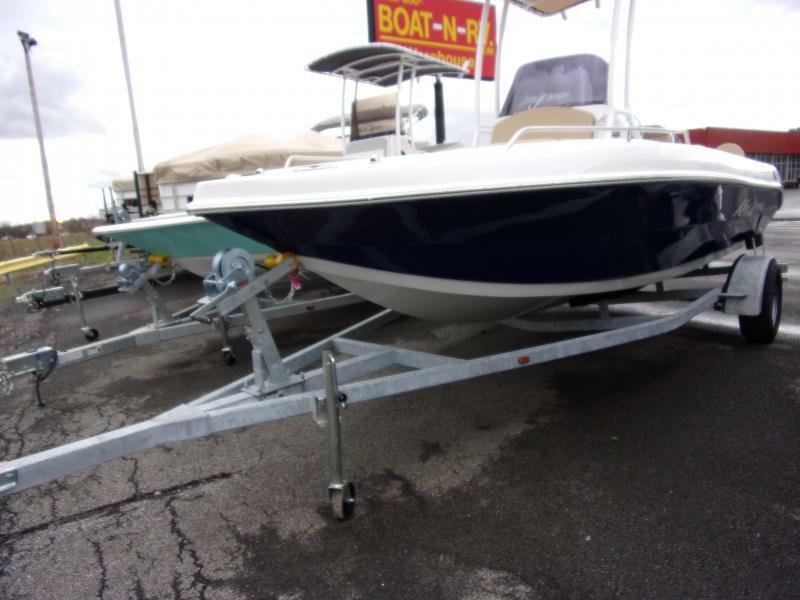 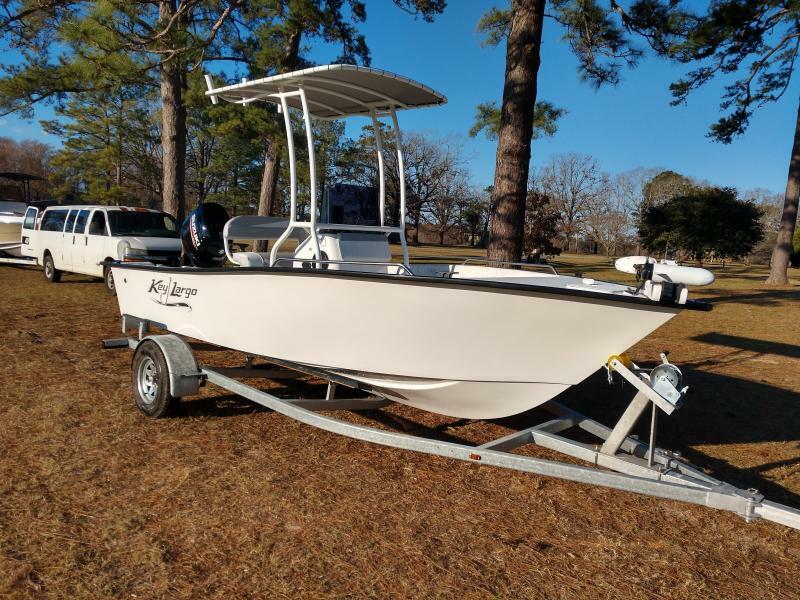 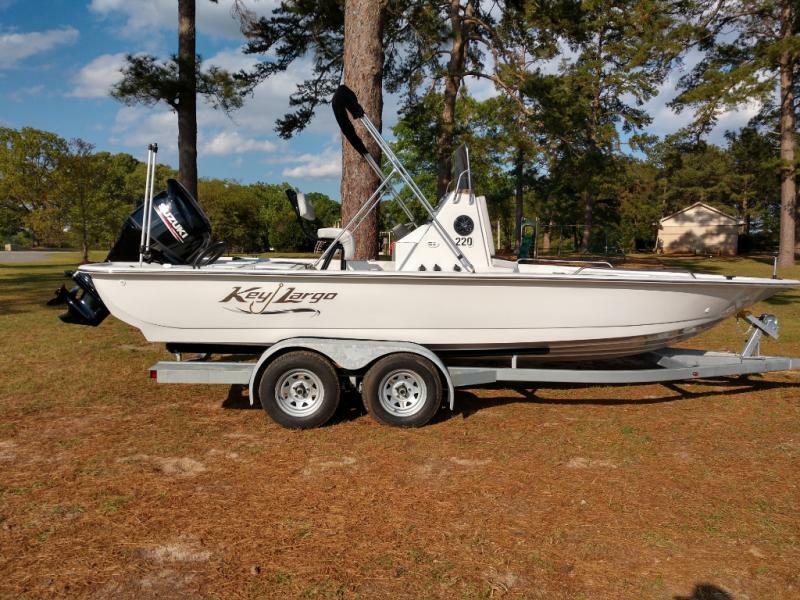 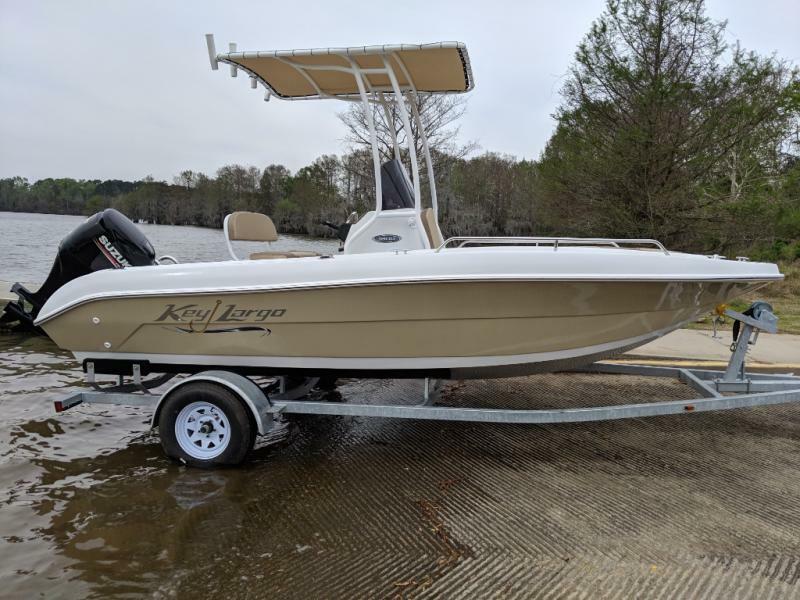 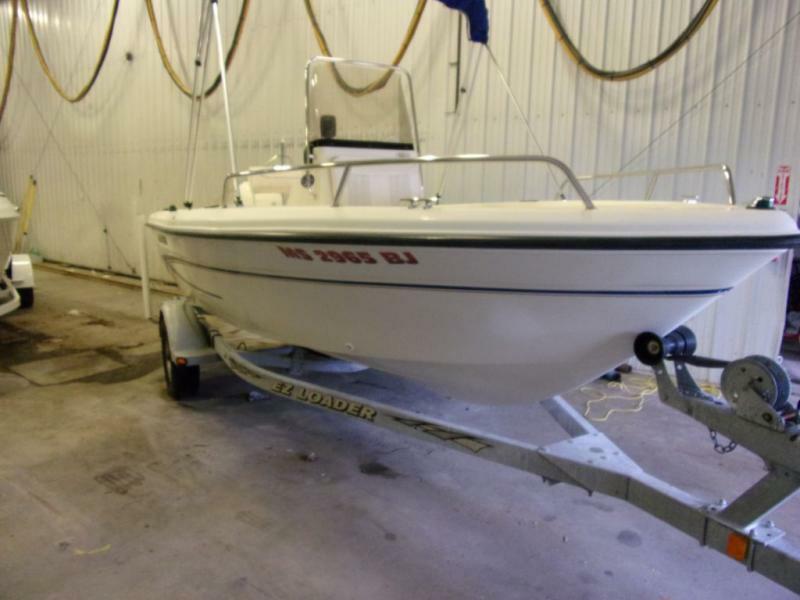 Trade in that old fishing boat for a brand new 2019 Key Largo 180CC! 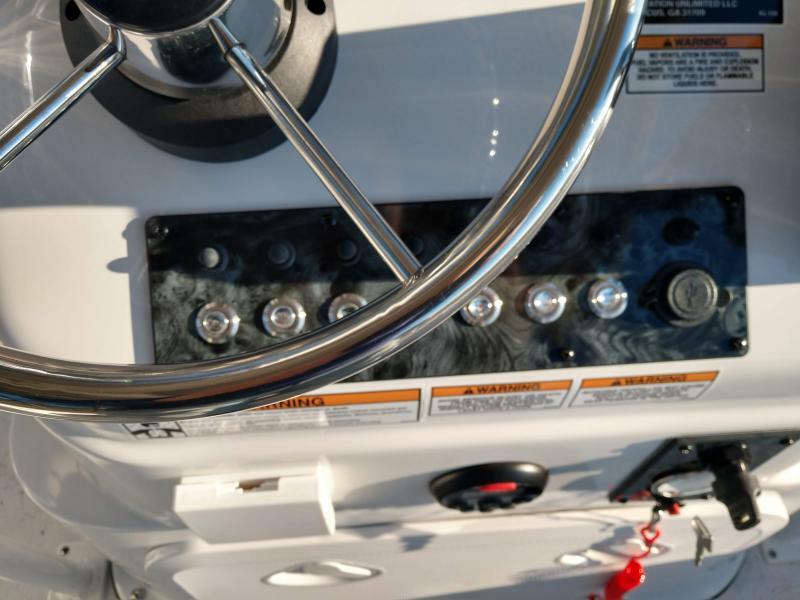 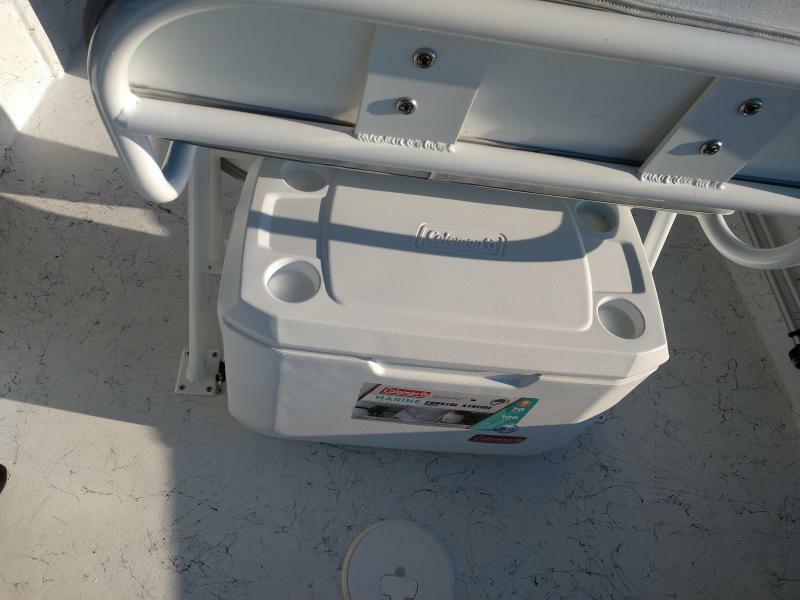 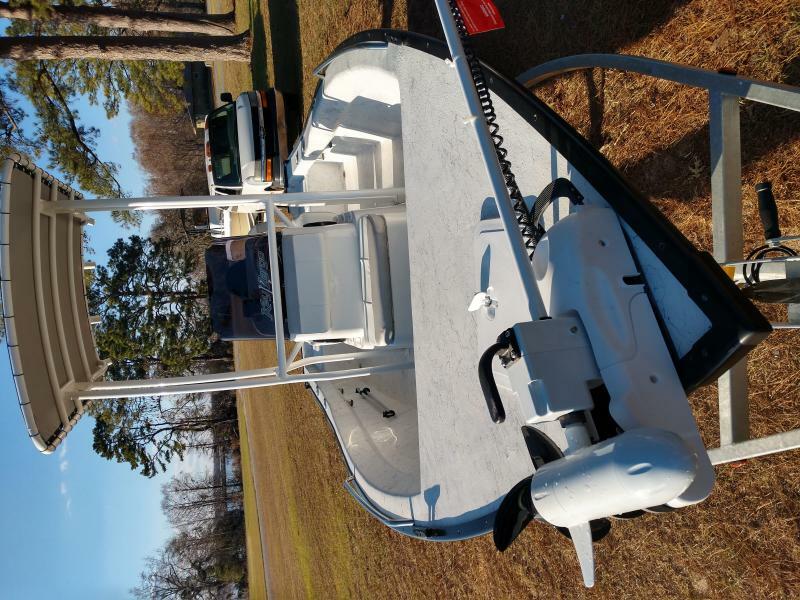 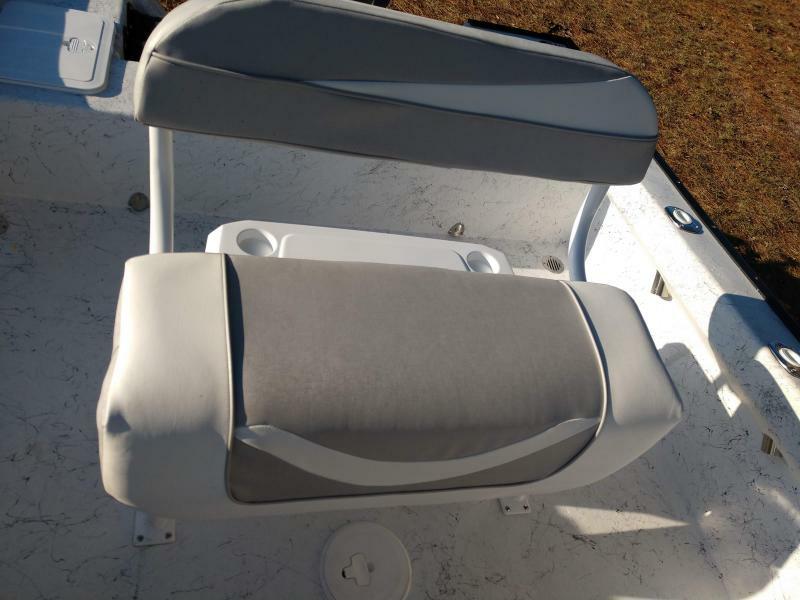 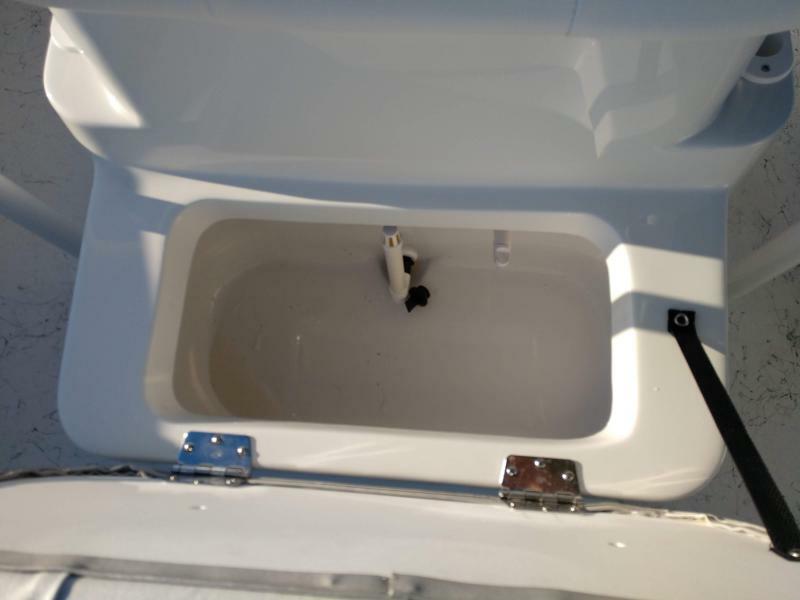 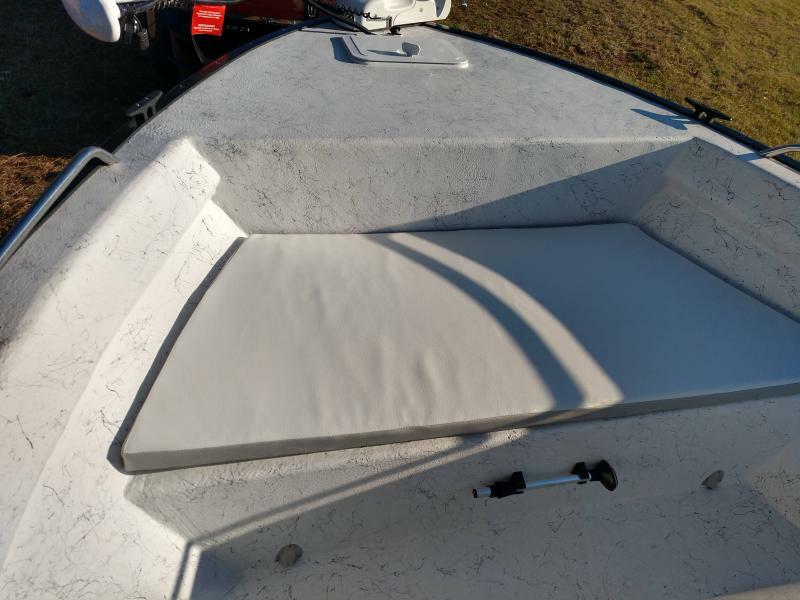 This centerconsole has all you need to get out on the water. 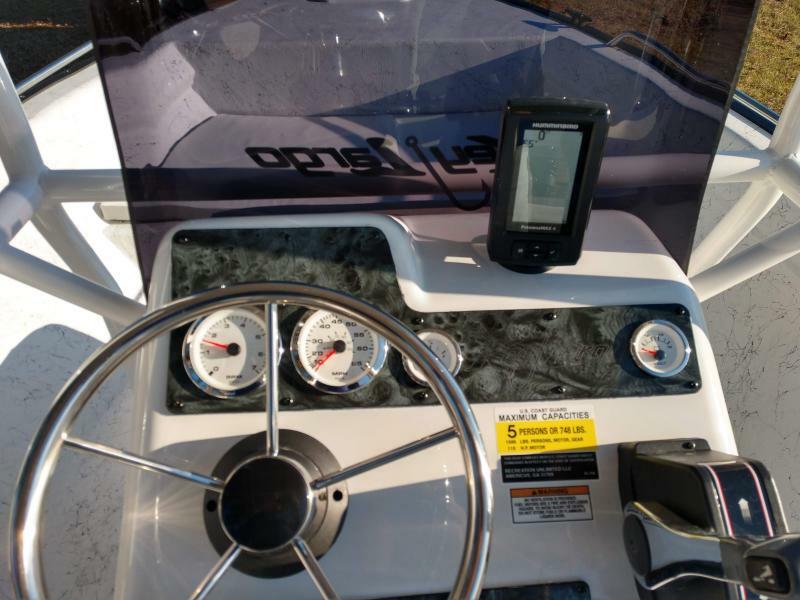 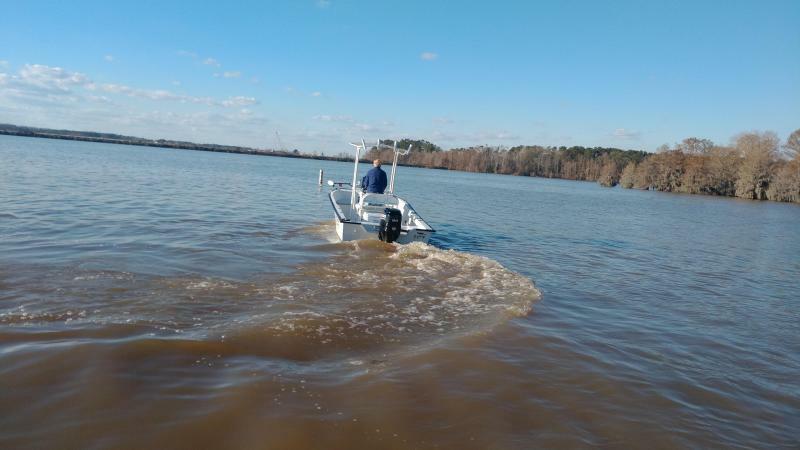 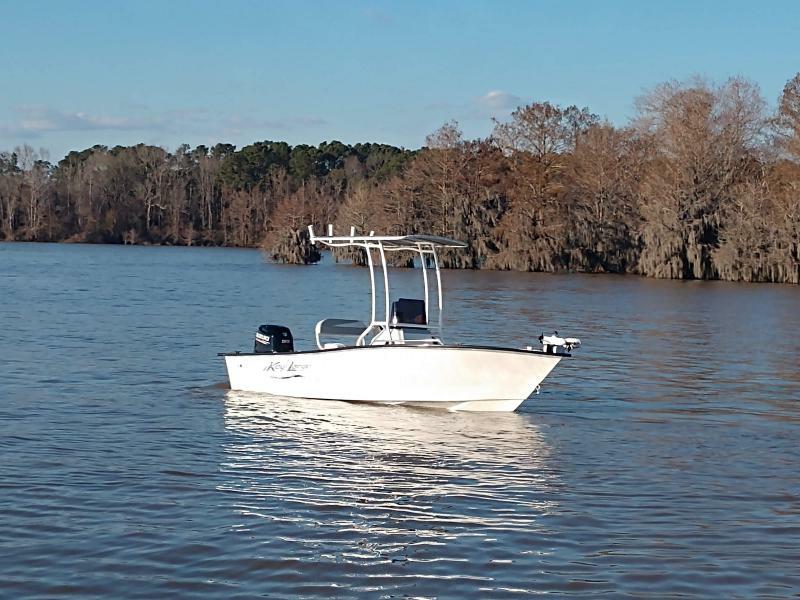 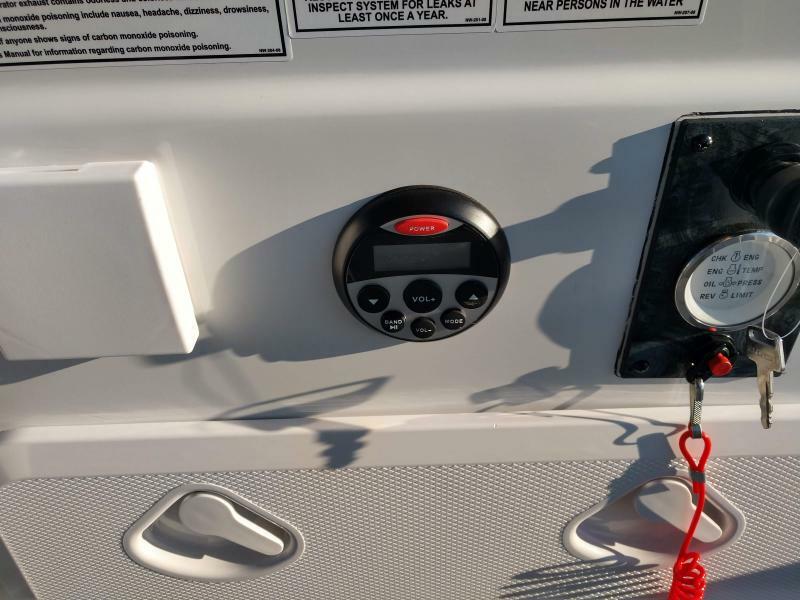 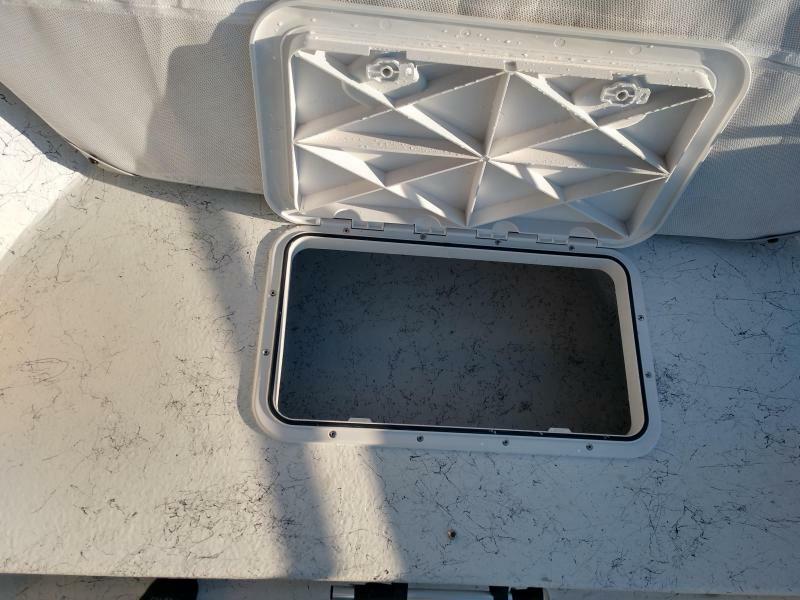 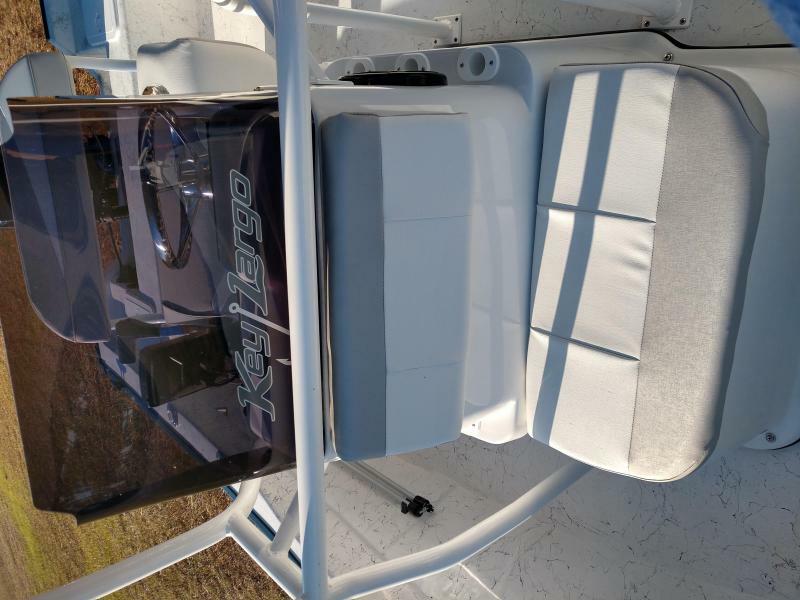 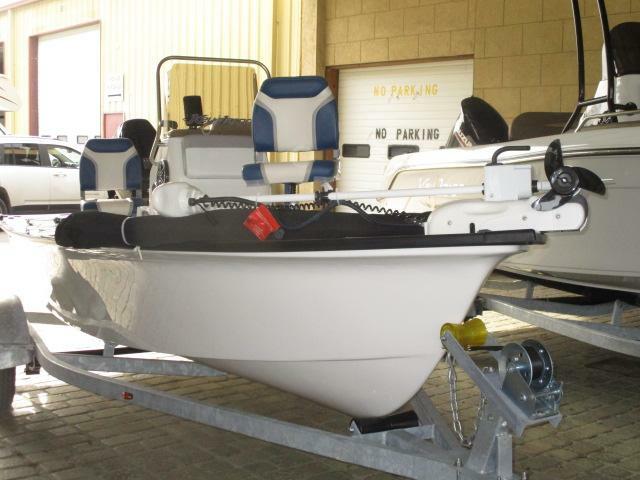 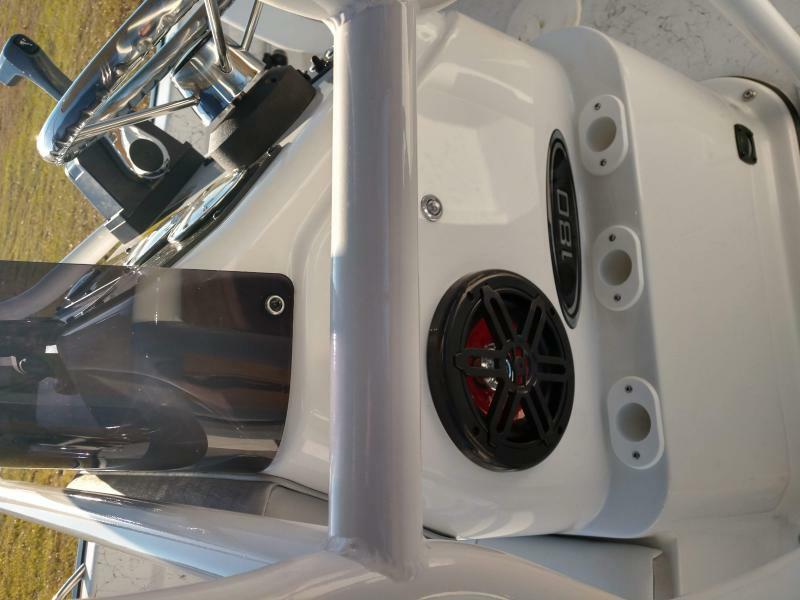 Features include fish finder, trolling motor, aerated live well and much more!